Bernardo Bátiz-Lazo established NEP-HIS in April 1999 and this blog in January 2010. 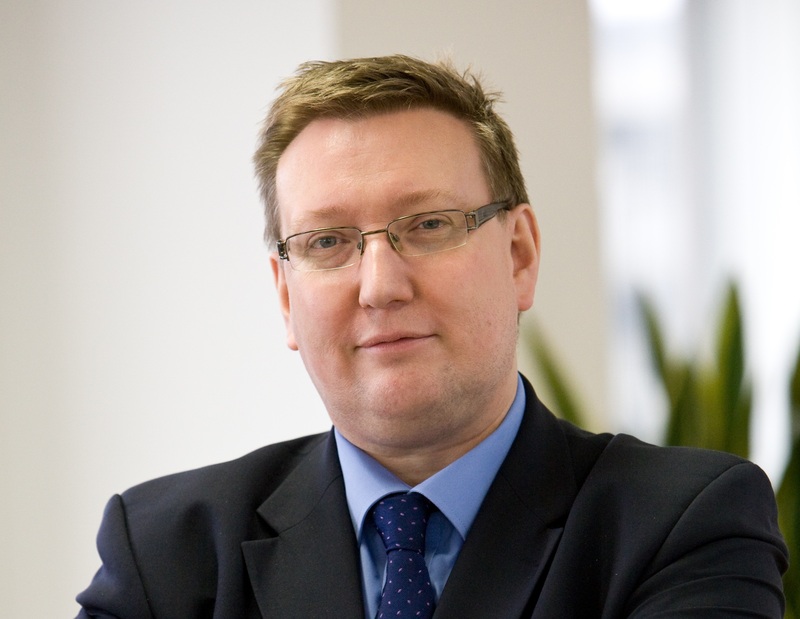 He is Professor of Business History and Bank Management at Bangor Business School (Wales). He is particularly interested in the long-term nature of technical innovation in the banking sector. Email: b.batiz-lazo@bangor.ac.uk. See all of Bernardo’s NEP-HIS posts here. Manuel A. Bautista González is a doctoral candidate in United States History at Columbia University (New York). His research interests include the economic and financial history of the United States and Mexico in the nineteenth and twentieth centuries. See all of Manuel’s NEP-HIS posts here. Claire Wright is an early career researcher Australian economic and business history at the University of Wollongong. She is interested in the way in which interpersonal connections affect knowledge, markets, and business strategy. Her research focusses on the development of knowledge Australian economic history, the global wool trade, interlocking directorates, and multinational enterprise. She adopts a variety of methodologies to understand historical phenomena, including social network analysis, geographic information systems, oral history, prosopography, and archival research. Guido Alfani is Associate Professor of Economic History at Bocconi University (Italy). His research deals with economic inequality, historical demography, and the general social-economic history of late medieval and early modern Europe. He is the Principal Investigator of the ERC-funded project EINITE-Economic Inequality across Italy and Europe, 1300-1800. He is chief editor of the journal Popolazione e Storia and associate editor of Genus. See all of Guido’s NEP-HIS posts here. Sergio Castellanos Gamboa is a doctoral candidate in Banking and Finance at Bangor University (Wales). 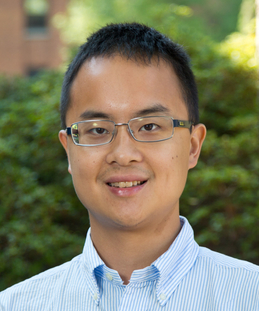 His research interests include consumer finance, economic history, and financial macroeconomics. See all of Sergio’s NEP-HIS posts here. Mark Crowley is an Associate Professor of Modern British History at Wuhan University (China). His research deals with women postal workers in Britain in World War Two. He is an associate editor of the Korean Journal of British Studies and is editor (with Erika Rappaport and Sandra Dawson) of ‘Consuming Behaviours: Identity, Politics and Pleasure in Twentieth Century Britain’ (Bloomsbury, 2014). See all of Mark’s NEP-HIS posts here. 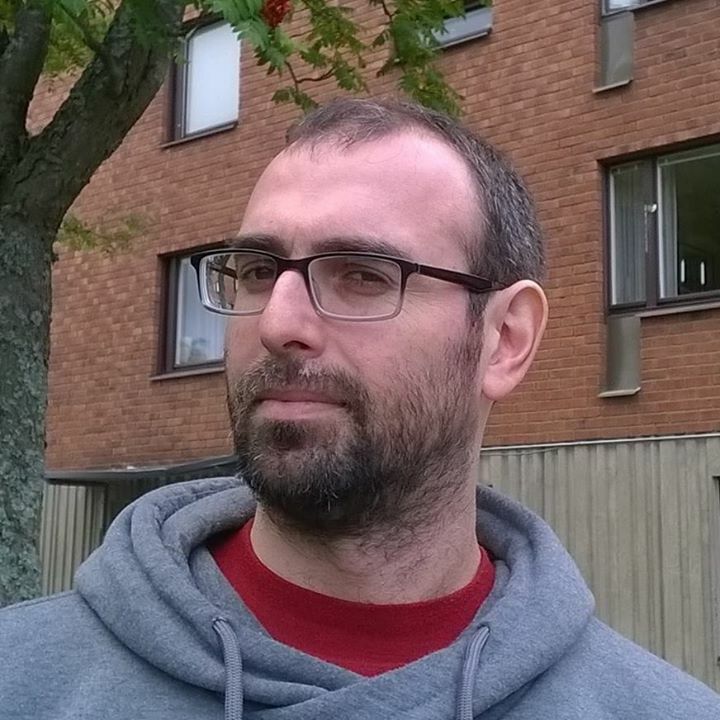 Christian Ducoing Ruíz is Postdoctoral fellow at Department of Geography and Economic History, Umeå University (Sweden). His main research interests are on historical national accounts, Latin American economic history and natural resources. See all of Christian’s NEP-HIS posts here. Sebastián Fleitas is a doctoral student in Economics at the University of Arizona (Tucson, Arizona). His research interests are mainly industrial organization and public economics in historical perspective. See all of Sebastián’s NEP-HIS posts here. 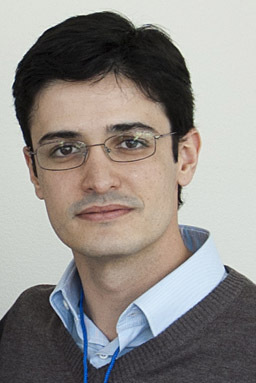 Gregori Galofré-Vilà is a Postdoctoral Researcher at Bocconi University, Associate Member at University of Oxford and Junior Research Fellow at Mansfield College. His research interests broadly focus on public health and social protection systems during periods of economic crises. He has also published in the history of health and welfare, including anthropometric history. See all of Gregori’s NEP-HIS posts here. 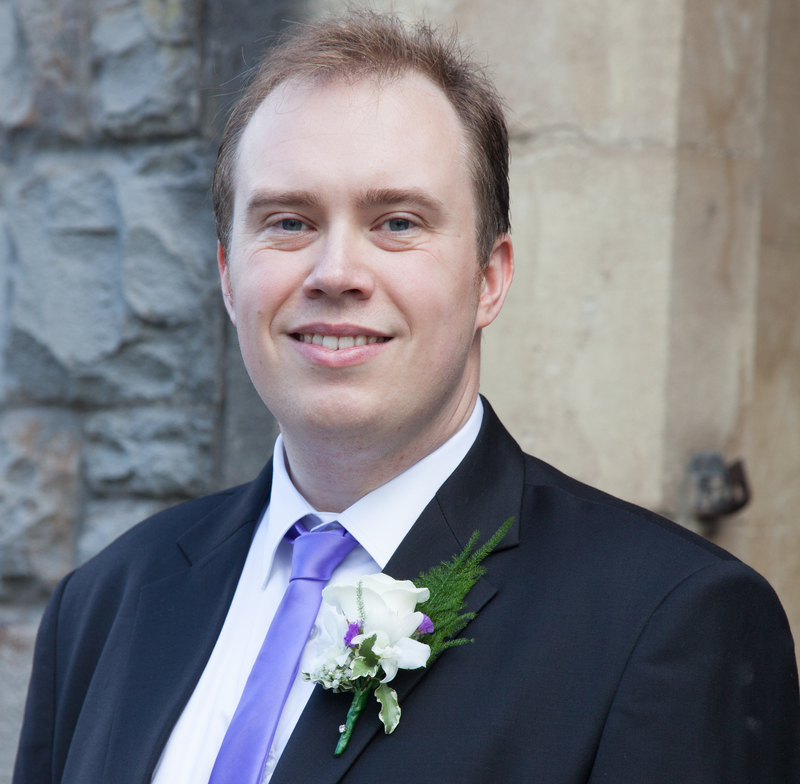 Tony Gandy is Reader, Postgraduate Programmes at the ifs University College (London). He publishes on the history of the computing/electronics sector and more contemporary issues on banking technology and strategy. He primarily teaches part-time programmes to bankers covering banking strategy, channel strategy and regulatory change. See all of Tony’s NEP-HIS posts here. Kathryn Gary is a PhD student at the Department of Economic History, Lund University. Her dissertation work focuses on income from different types of wages and on extending the ways we investigate historical wages, using data from early modern Sweden during Europe’s Little Divergence. She is especially interested in women’s roles in the waged economy and in the changing relationships between different kinds of employment. See all of Kathryn’s NEP-HIS posts here. Joyman Lee is interested in business and economic history in China and Japan, as well as international commercial law, trusts and property law, and comparative private law. He holds a Ph.D. in history from Yale, and is currently affiliated with the Faculty of Laws, University College London as an LL.M. candidate and Master of the Rolls Scholar. He previously served as an assistant professor at two U.S. universities. His doctoral historical work concerned Sino-Japanese transfers in ideas on economic policy and the state dissemination of information. See all of Joyman’s NEP-HIS posts here. 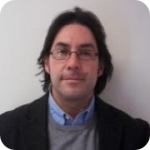 Miguel A. Lopez-Morell is Associate Professor of Economic History at University of Murcia (Spain). His research interest delve around foreign direct investments, banking, the international markets for raw materials and family business. See all of Miguel’s NEP-HIS posts here. Anna Missiaia is a postdoctoral fellow in Economic History at the Lund University (Sweden). Her research is mainly on historical economic geography, industrial location and market integration, with a focus on Italy. See all of Anna’s NEP-HIS posts here. Thales Zamberlan Pereira is a doctoral student in Economics at the University of São Paulo, Brazil. His research interests are historical comparative development, slavery, and nineteenth century trade, with a focus on Brazil. See all of Thales’s NEP-HIS posts here. 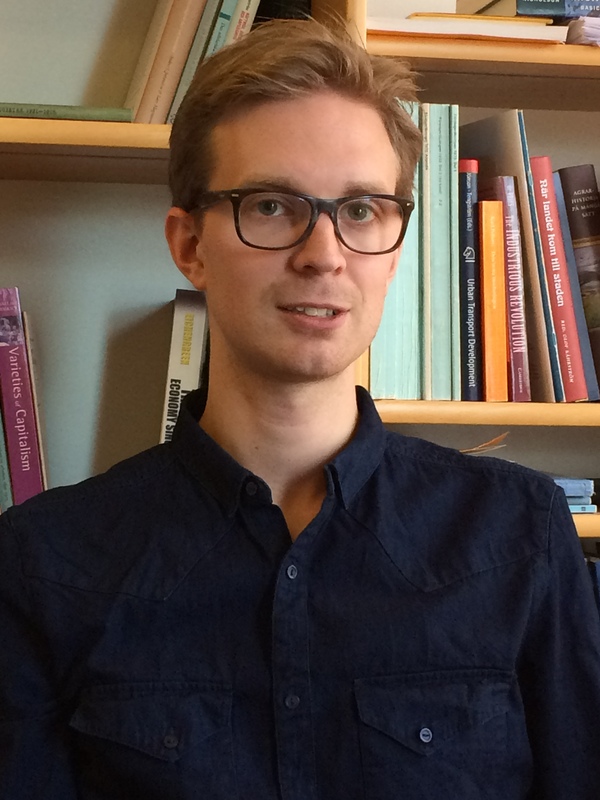 Martin Söderhäll is a doctoral student in Economic History at Uppsala University. His main research interests include urban history, economic geography and the history of retail. See all of Martin’s NEP-HIS posts here. Stefano Tijerina is a Lecturer in Management at the University of Maine’s Maine Business School (MBS). His research in transnational business history focuses on social, political, and economic issues that have shaped the modern economies of the Western Hemisphere. His current research focuses on Canadian business expansion in Colombia during the first half of the twentieth century. See all of Stefano’s NEP-HIS posts here.